There have been two pubs of this name, commemorating a windmill that until c 1845 stood nearby. 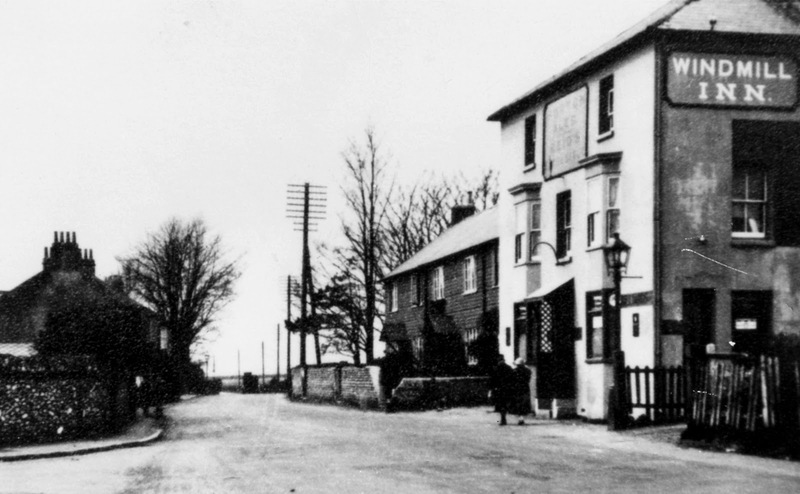 The first pub was built in the late 1850s on the north side of Upper Shoreham Road, which in the 19th century was called Higher Road. 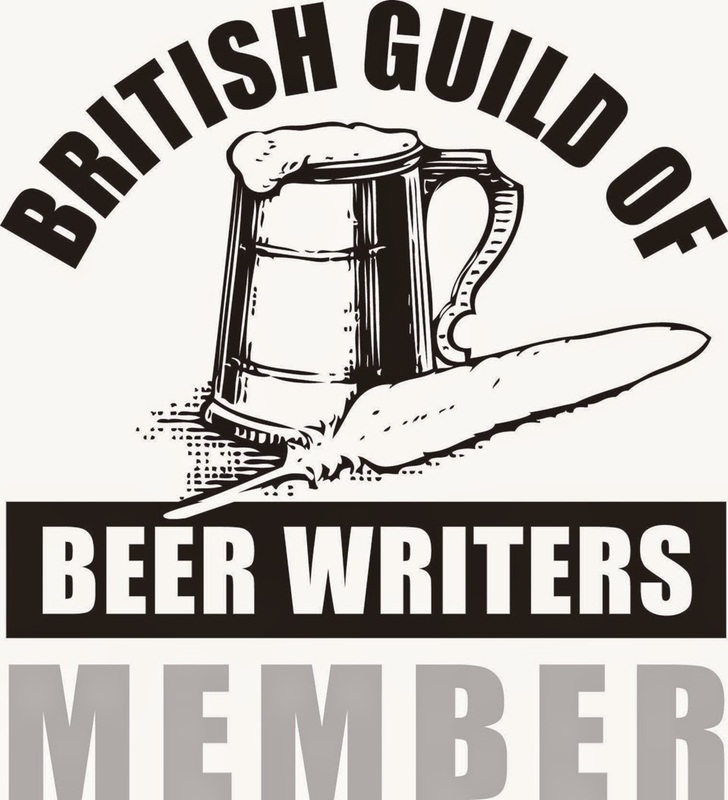 According to the website Directory of Pubs in the UK, the Post Office Directory lists the following licensees: 1866, J. Z. Batterbee; 1878, Henry Peirce; 1890, William Smith; 1899, T. Wood; 1905 and 1915, George Scarrett; 1930, Mrs Elizabeth H. Scarrett. The original Windmill was owned by the Hove brewery E. Robins & Son previous to its acquisition in the late 1920s by the Kemp Town Brewery. 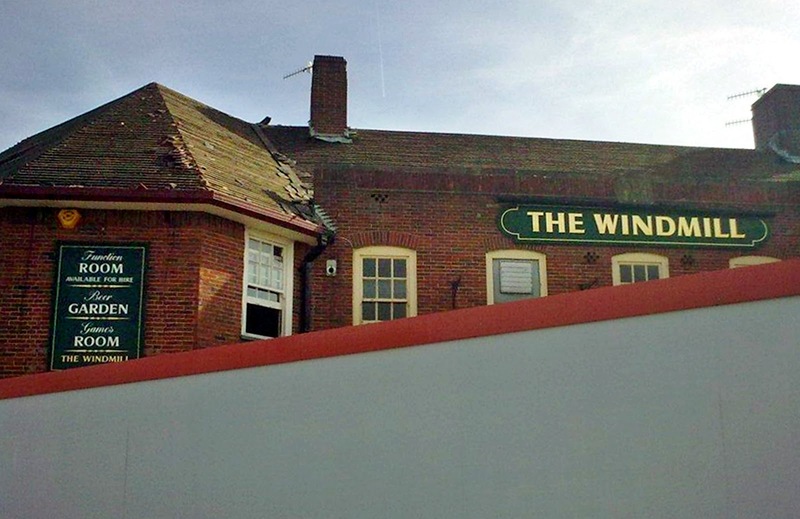 It remained as a pub until 1934 when the license was transferred to the new Windmill Inn. The three-storey building was used as a fish and chip shop and then a wet fish shop before being demolished in 1972 when the A27 became a dual carriageway. Following road widening in the mid-1930s, the second Windmill Inn was built at 180 Old Shoreham Road, on the south side, diagonally opposite the first pub, and on the east side of the junction with Roman Road. 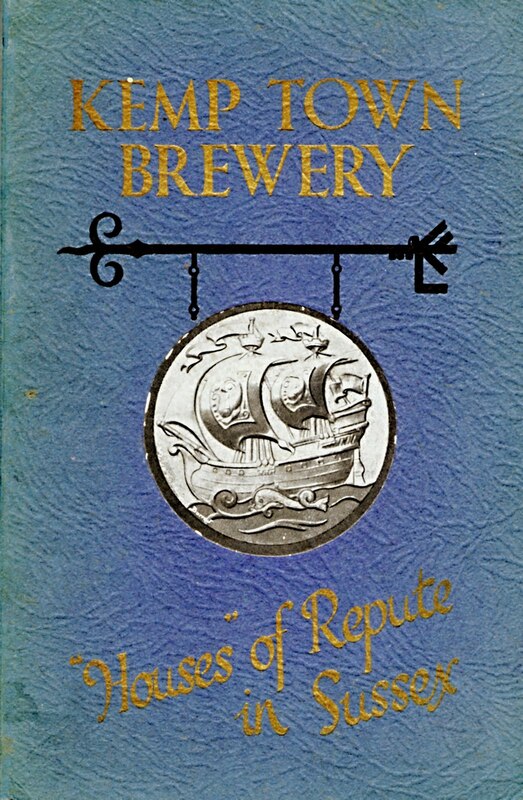 A Kemp Town Brewery ‘improved public house’, its first licensee may have been a P. Tesher (as recorded in the 1938 Post Office Directory). The licensee during the 1960s was Bobby Lee, ex-captain of Brighton Tigers ice hockey team. 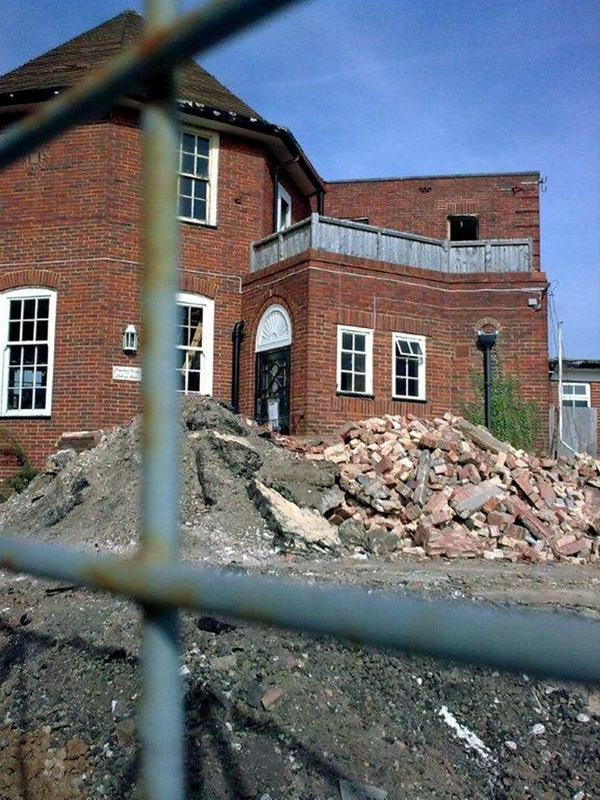 The second Windmill Inn was demolished in September 2010, unfortunately before I was able to photograph it myself. A new residential development now occupies the site. Grateful thanks to Ted Heasman and Loz Aslett for the photographs. Aslett, L. (1998), ‘The Pubs of Southwick Past and Present’, Part Two, Sussex Drinker, 13 (summer), pp. 12-14. Heasman, W. A. 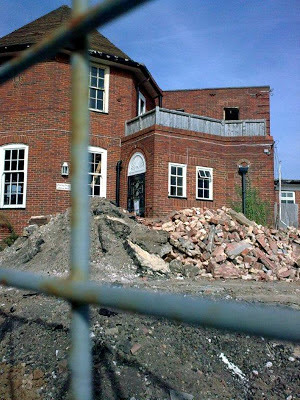 (2009), Memories of Southwick and Kingston Buci, Southwick: Southwick Society.